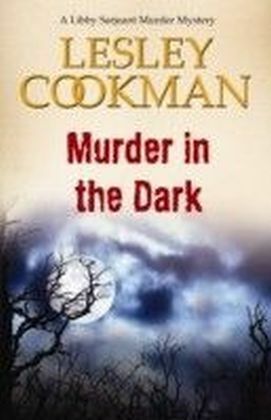 The eleventh book in the Libby Sarjeant series of British murder mysteries which features a retired actress as the female sleuth and are based in the picturesque village of Steeple Martin.Libby Sarjeant is invited to look into the provenance of a jewelled Anglo-Saxon reliquary which has appeared on a website. The nuns at St Eldredas Abbey are curious, as it apparently contains a relic of St Eldreda herself. 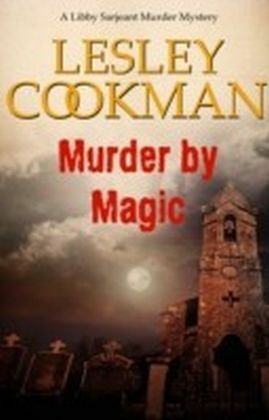 Libbys friend Peter obtains permission to mount a play based on St Eldredas story in the ruins of the original monastery called, naturally, Murder In The Monastery. And then, inevitably, a real body is discovered, and Libby and her friend Fran find out that this is not the first.